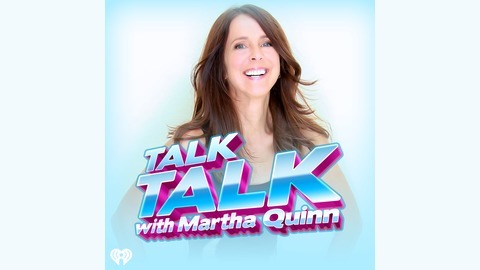 After the show it's time for "The Martha Quinn Show After Party!" Here's your VIP all access pass to share a laugh with the entire crew. 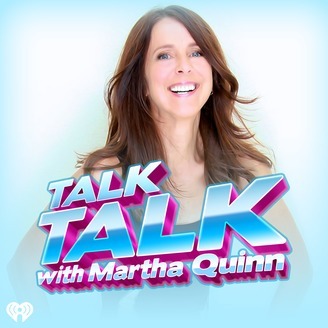 Martha Quinn, Christie and Karena are offering up more of the fun and laughs you hear everyday from 6a-10a on I Heart80s@ 103.7 plus you'll get a glimpse of what goes on behind the scenes in their lives and hear stories from Martha's days as one of the first VJ's on MTV. Tune in and join the fun! Has someone ever tried to use a pick-up line on you? Or is there one that you use? Martha Quinn, Christie, and Karena break down some of the lines they've had used on them and you won't believe how creative folks can be. Tune in Now!